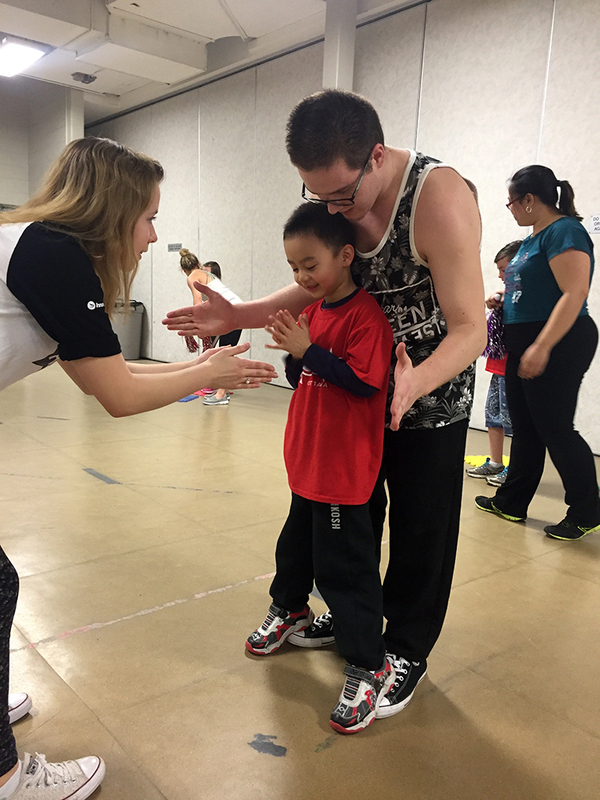 Program Description: Competitive dancer and occupational Therapist, Coach Amanda, leads the kids through rhythmic sequences. 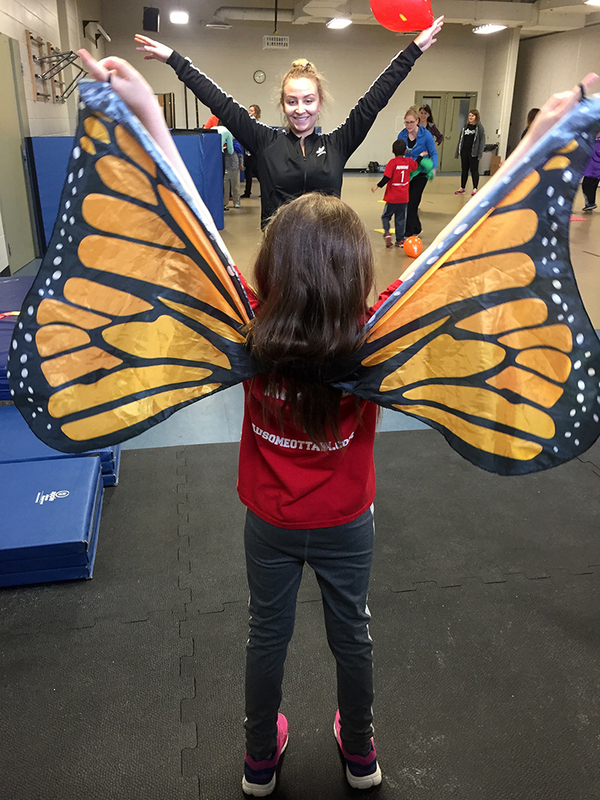 Hoola hoops, Rhythmic ribbons, and sometimes even butterfly wings are used as we play games and get our bodies moving to some ausome music. 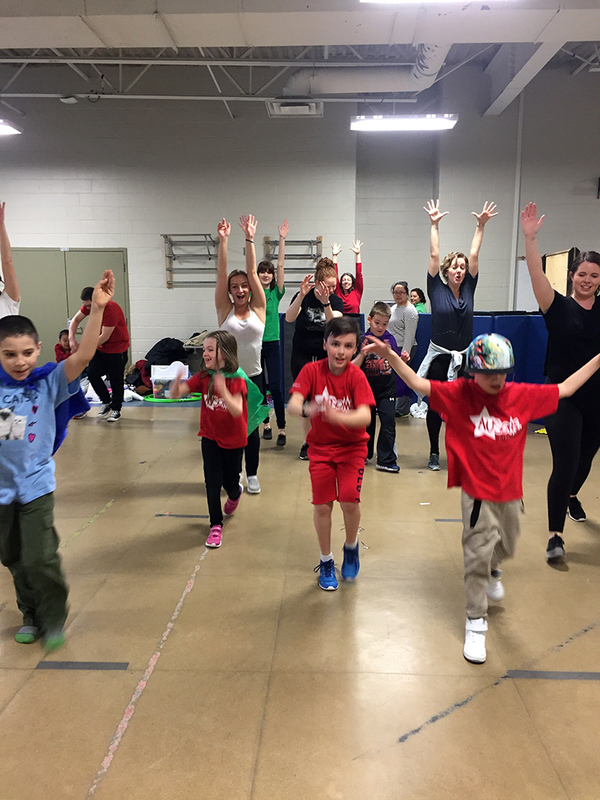 This class is for beginners who enjoy moving and music. Choreography will not be taught.